Stars were our best friend during our childhood days and now, they can be your best choice in jewellery. 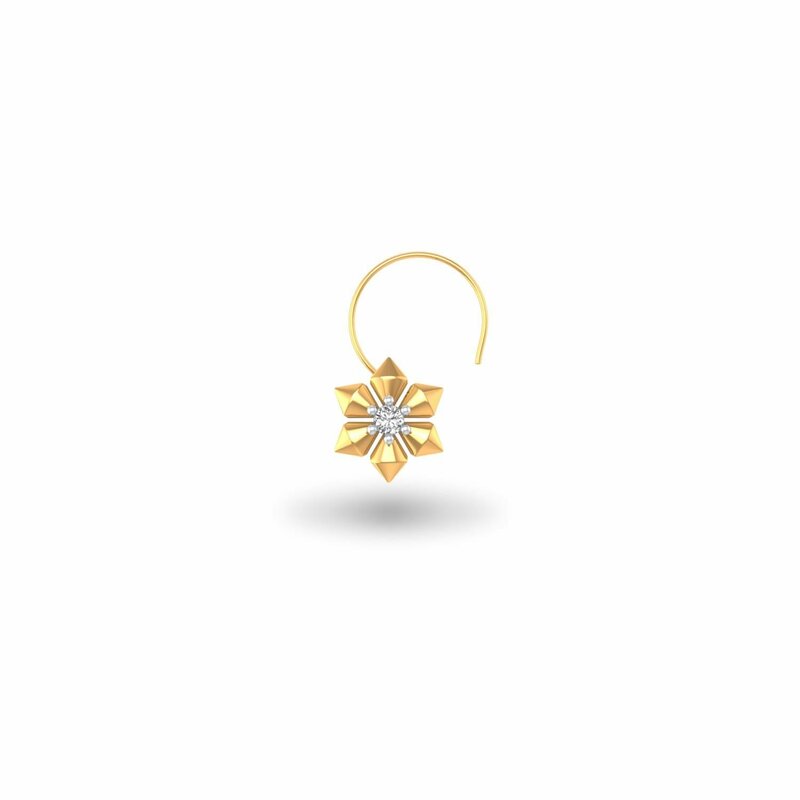 The alluring patterns of a star, when sitting pretty on your nose, is sure to have a bedazzling effect on others. Get ready to slay the fashion game!